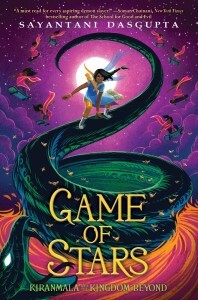 Take a look at 10 exciting books coming out in February! 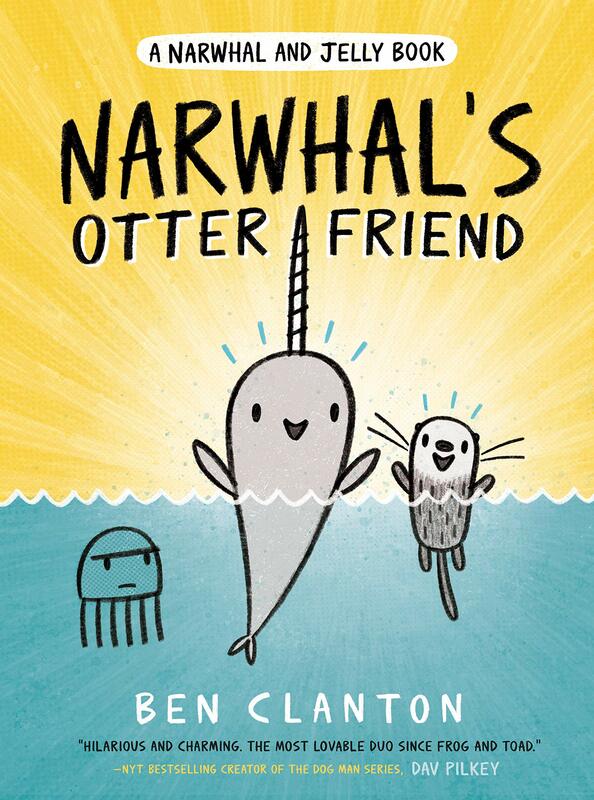 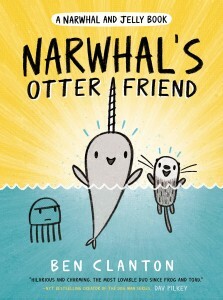 An exuberant Narwhal and a skeptical Jelly test the waters of adding a new friend to their pod when they meet Otty, a super-adventurous otter who triggers relatable feelings of jealousy in Jelly in spite of their shared love of waffles. 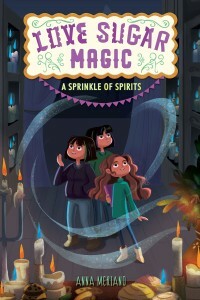 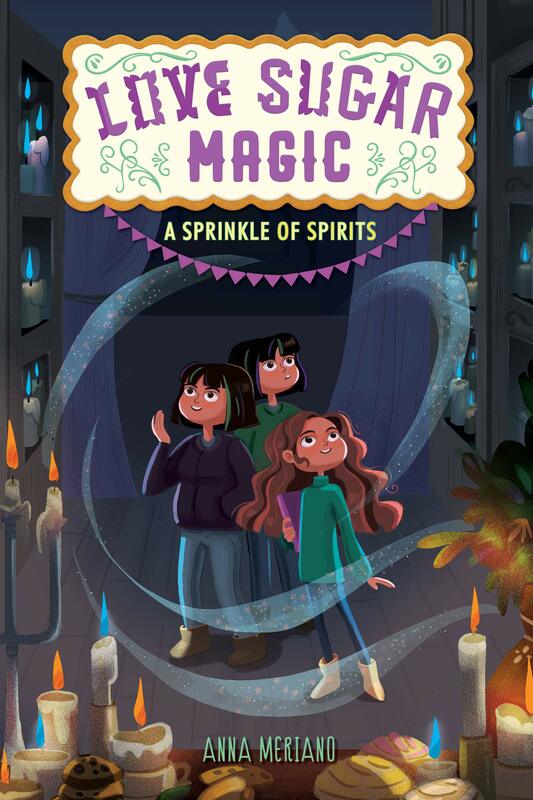 A follow-up to A Dash of Trouble finds Leonora pursuing her magic training while wondering why her family of magical Mexican-American bakers enforce strict spell limits and act suspiciously towards her best friend and trainer, Caroline. 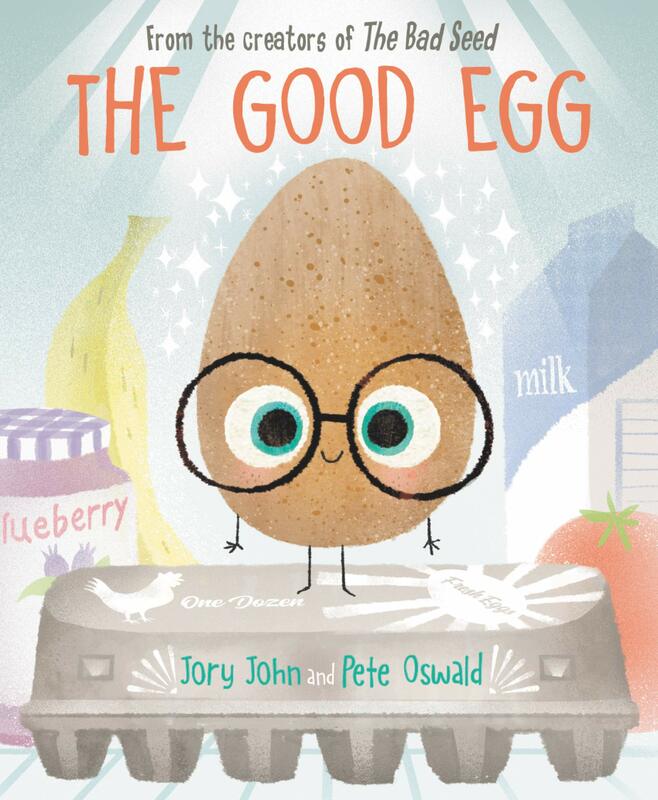 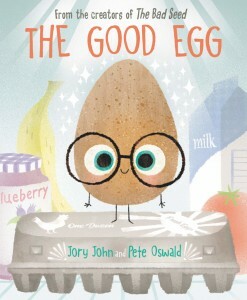 A follow-up to The Bad Seed finds a good egg striving to do everything right while the other eggs in his carton prove themselves rather rotten, a distinction that leads him to crack under the pressure of always being Grade-A perfect. 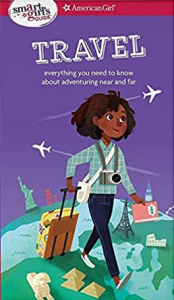 This book shows you how to be a confident and happy traveler, whether you are going to your grandma’s house just a few hours away or you’re making a trek across the world. Filled with fun quizzes, smart safety tips, and cool trivia, this book will help you get ready for a lifetime of adventure! 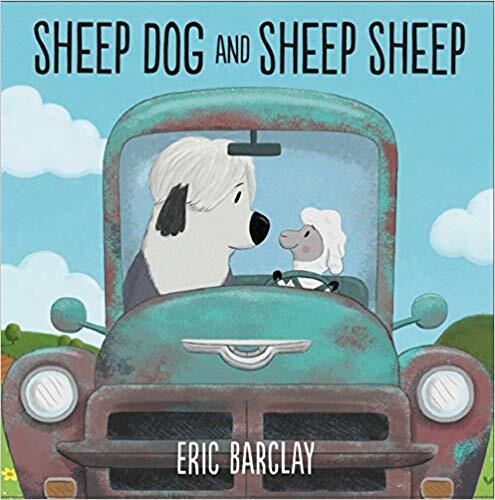 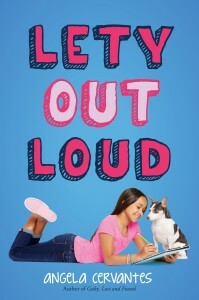 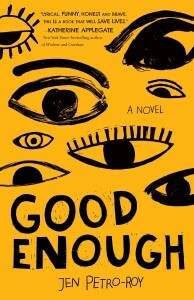 A latest novel set in the fan-favorite animal shelter setting from Gaby, Lost and Found finds a young Spanish-speaking volunteer reluctantly partnering with a grumpy classmate who competes against her to become the shelter’s official pet profile writer. 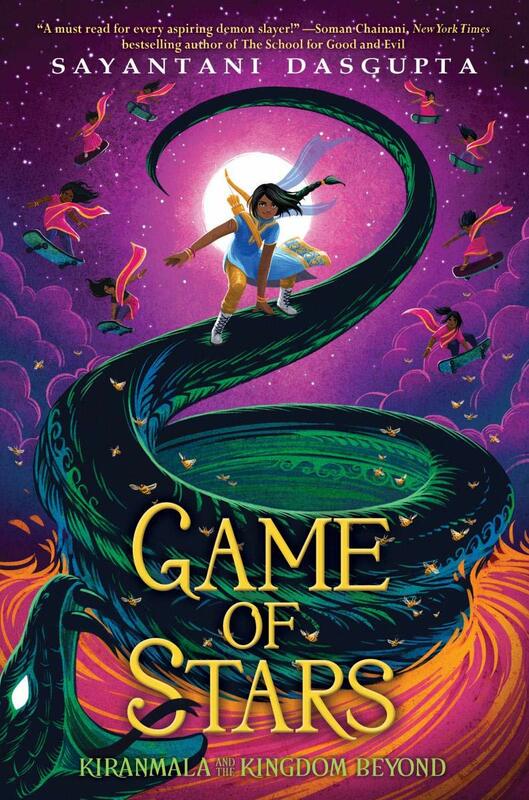 A sequel to The Serpent’s Secret finds Kiranmala returning to her homeland to discover a fraying society under the tyrannical rule of an awful game show that puts both friends and enemies in danger. 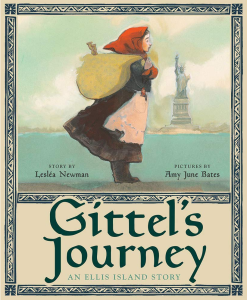 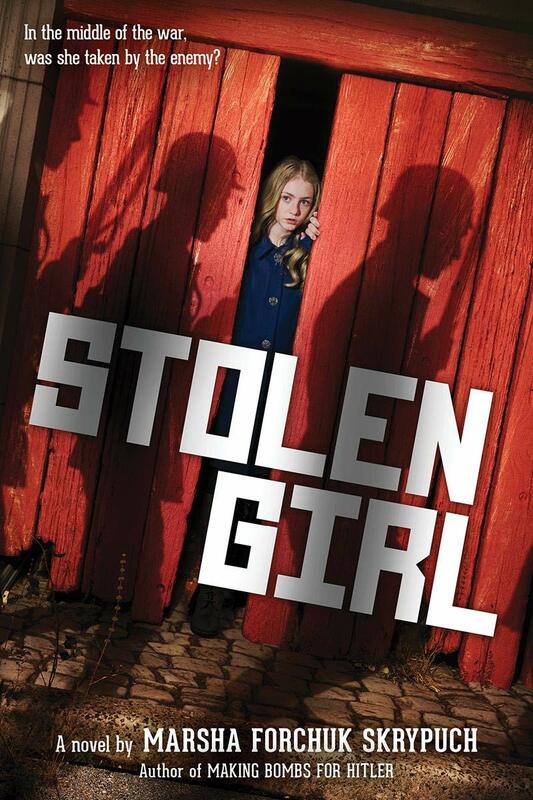 A Ukrainian girl, haunted by traumatic flashes of memory from World War II, struggles to feel safe in her adopted home as she pieces together her early childhood with a Nazi family, in a companion to Making Bombs for Hitler and The War Below.